Pharmacies and sale of medicines / Private individuals’ import of medicines / Was your medicine seized by customs? Next, we will send you our decision in which we determine if importing the product was against the rules. If it turns out that the import was illegal, we will explain the reason why. You should expect this process to take about five weeks. If we determine that the product is not a medicine or that the import is legal, we will send the product to you as soon as possible. If we determine that the import is illegal, the product will not be released to you. The product will be destroyed unless you decide to have the product returned to the sender at your own cost. In most cases of illegal import, you will be issued a warning. But you might also be reported to the police and receive a fine. 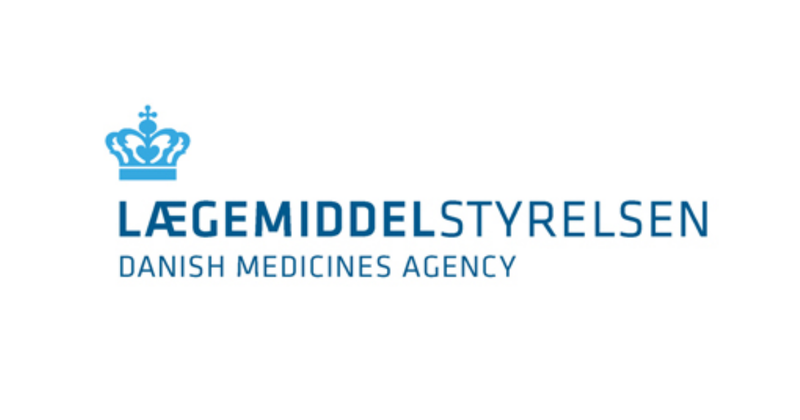 You can file a complaint against our decision with the Danish Ministry of Health. You can read more about the rules on the import of medicines in the executive order on private individuals' import of medicines.